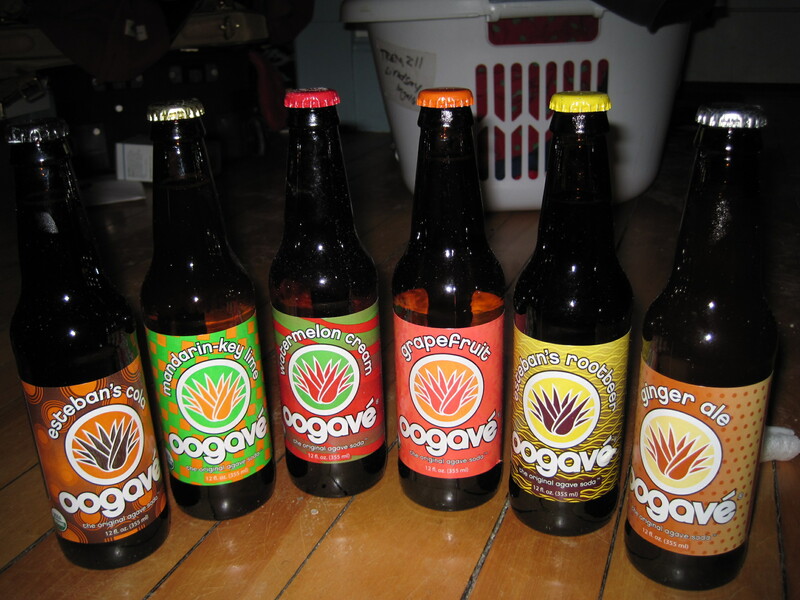 I recently was able to try all the flavors of Oogave – agave sweetened soda. 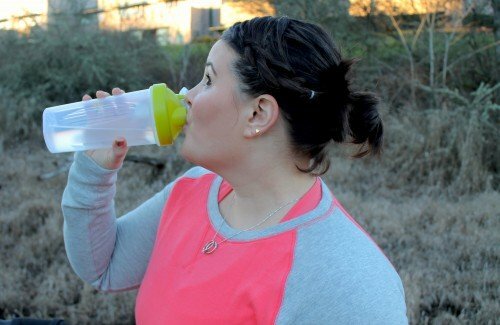 I love that these soda’s are sweetened with agave and only have around 5 ingredients! There are 6 flavors- Esteban’s Cola, Mandarin-Key-Lime, Watermelon Cream, Grapefruit, Esteban’s Rootbeer and Ginger Ale. My favorites were the rootbeer and the grapefruit; I expected the grapefruit to be much more tart but it was a good balance of sweet and tart and was refreshing. My husband really like the cola it had great flavor with out the HFCS that normal colas have. The Mandarin Key Lime and Gingerale were pretty good not our favorites but still good. I really didn’t care for the watermelon cream it tasted like well bubble gum- I’d like to note that I am not a bubble gum or watermelon flavor fan so others might enjoy it. Overall loved this product and wish I could get my hands on some more of the grapefruit and root beer however these aren’t available in Vermont yet- but I am going to ask my Co-op to try and carry it.